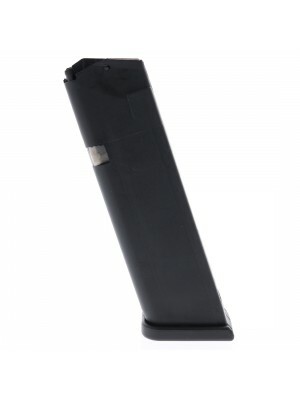 This is a Smith & Wesson SW40 Sigma Series 10-round magazine. 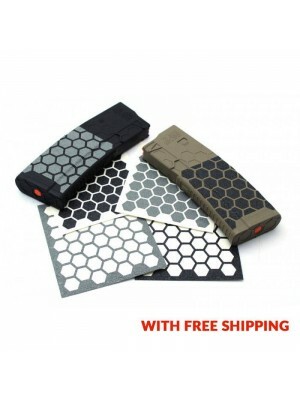 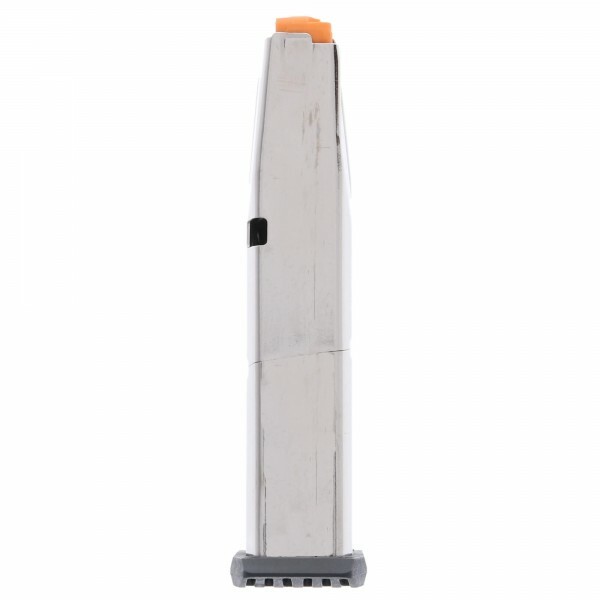 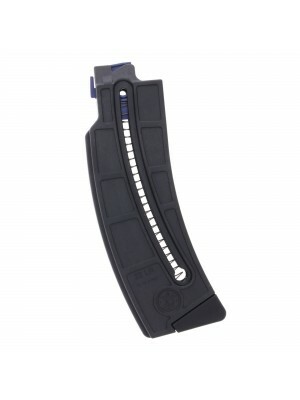 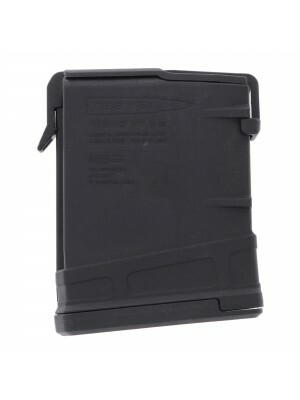 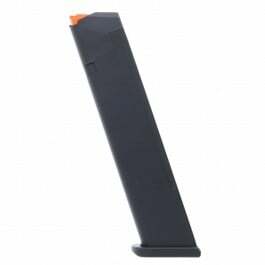 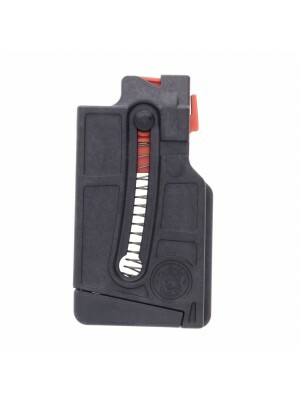 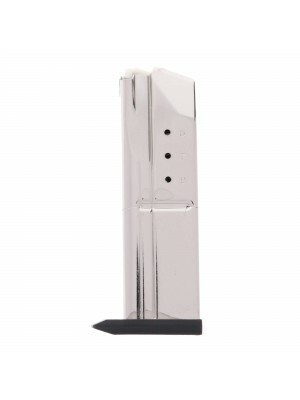 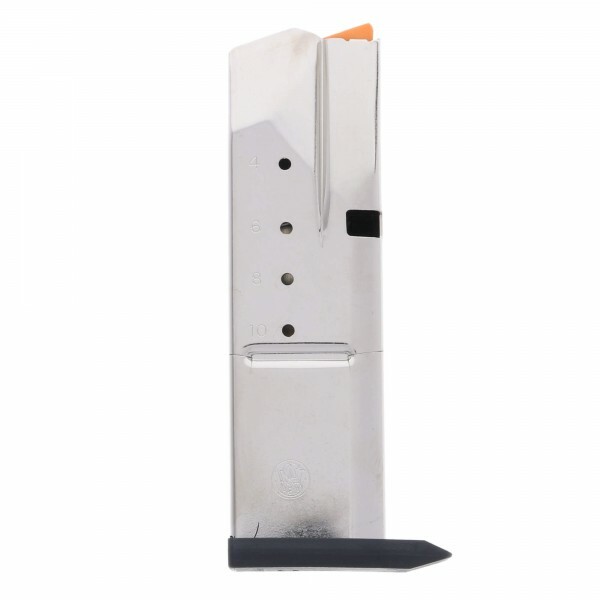 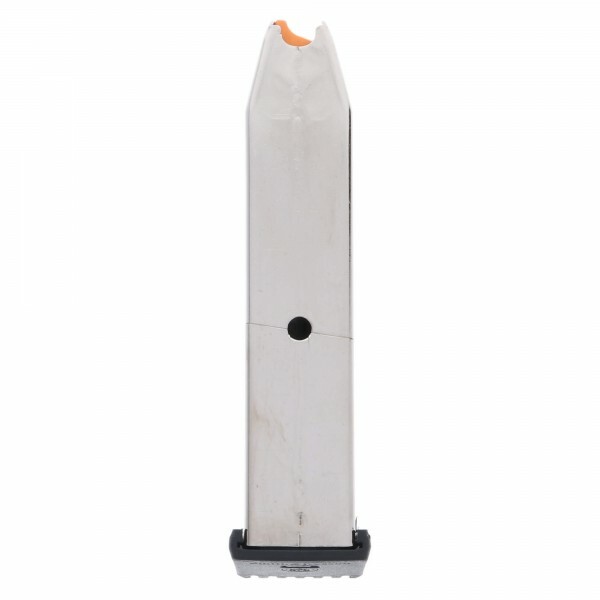 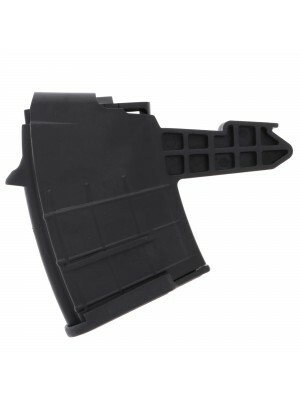 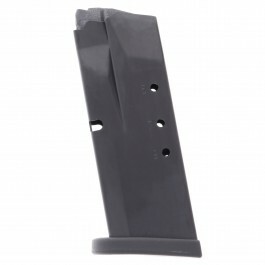 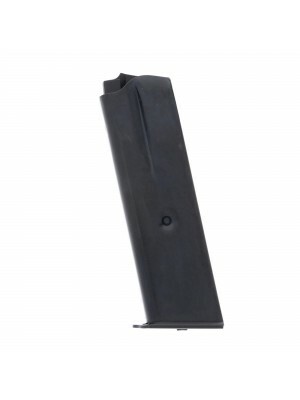 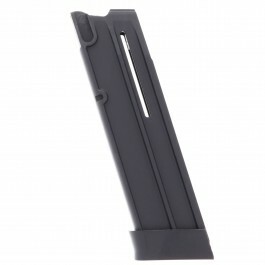 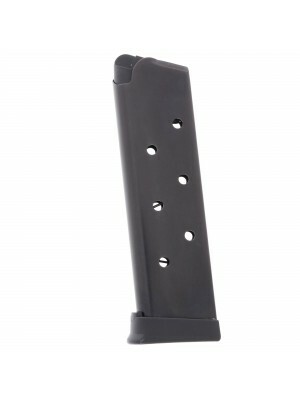 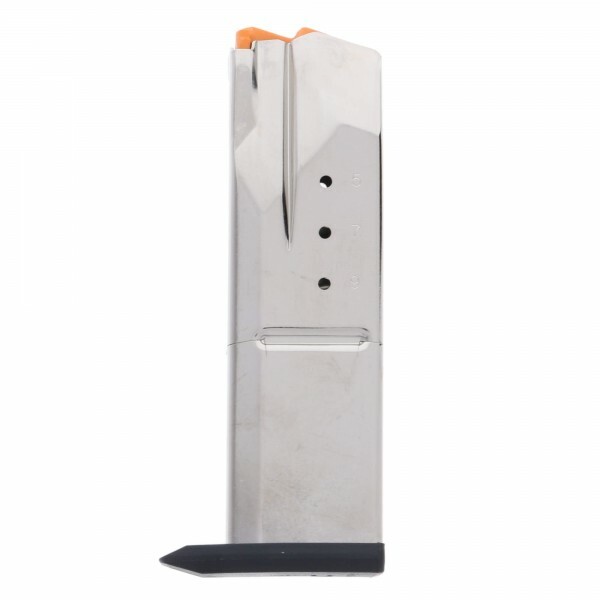 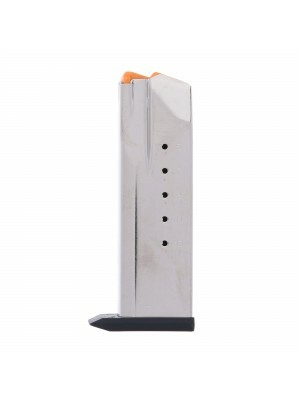 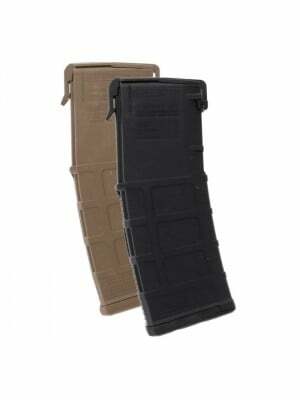 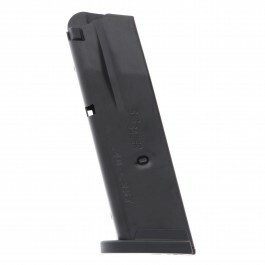 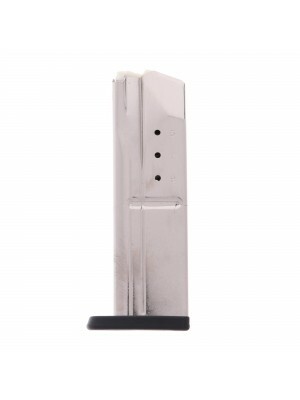 Featuring durable stainless steel construction, flush-fitting polymer baseplate and a 10-round capacity, these magazines are ideal for target shooting, tactical drills and more. 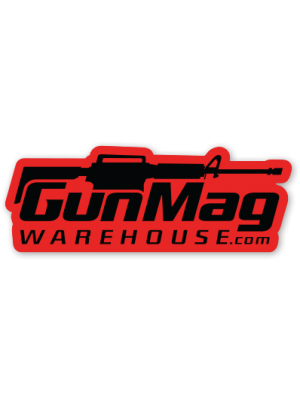 Combining Glock-inspired features and reliability with 1911-inspired design, Smith & Wesson’s Sigma Series pistols deliver superior performance and hard hitting .40 S&W firepower at a pirce that simply can’t be beat. 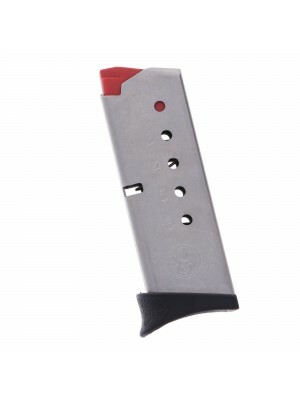 Made in the USA and compatible with: Smith & Wesson SW40C, SW40F, SW40V, SW40E Sigma pistols. 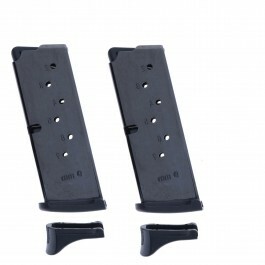 Add a few spare magazines to your arsenal today!